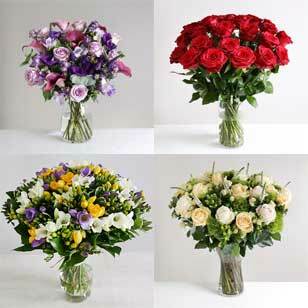 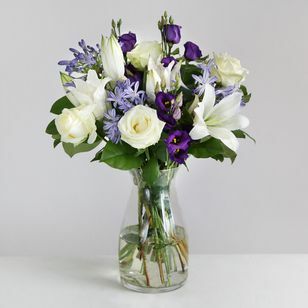 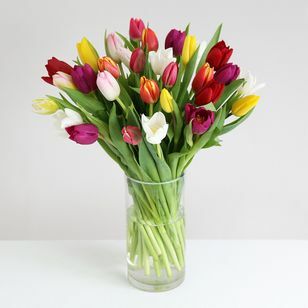 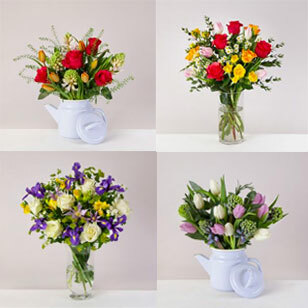 Whether someone has passed an exam, a driving test, been promoted, or something even greater, then congratulate them with flowers - choose from our colourful selection below to celebrate this great occasion. 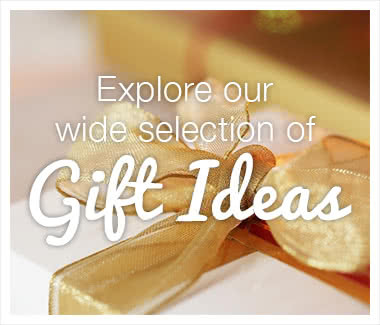 What a wonderful reason to send someone a gift; to celebrate something. 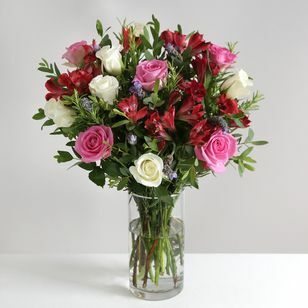 Whatever the reason to celebrate, whether it’s passing an exam, expecting a baby or just a big announcement, a celebration can often be a spontaneous gift to express pleasure and pride. 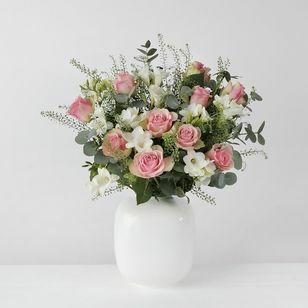 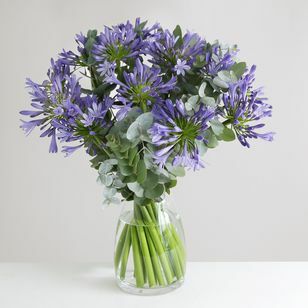 Flowers are a good spontaneous gift because they can be easily ordered online for delivery the same day or next day, which means they don’t have to be bought, wrapped and sent in the post. 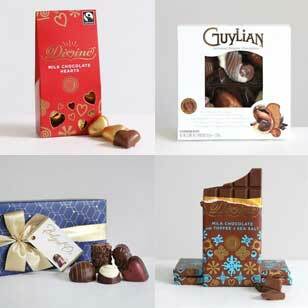 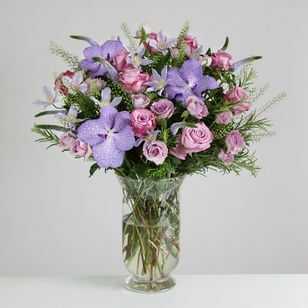 You can order by 5pm for next day delivery (except Sunday delivery). 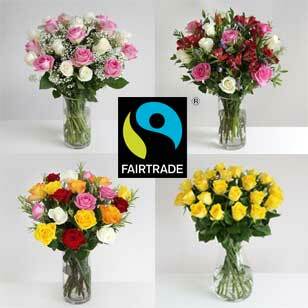 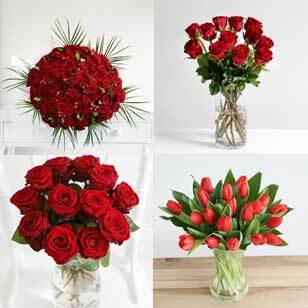 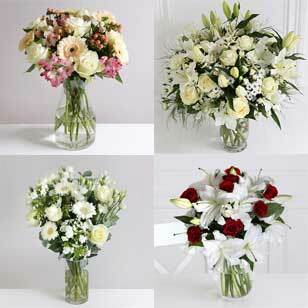 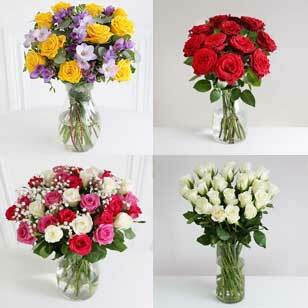 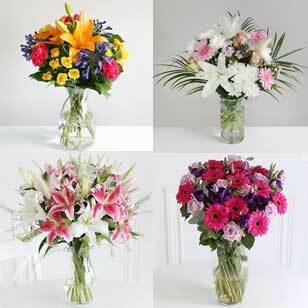 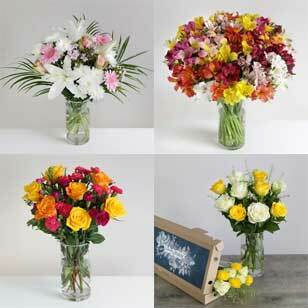 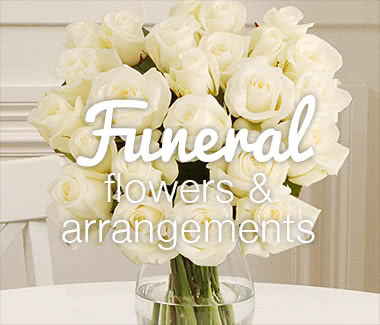 The benefit of sending flowers for congratulations is that they normally generate a lot of attention. 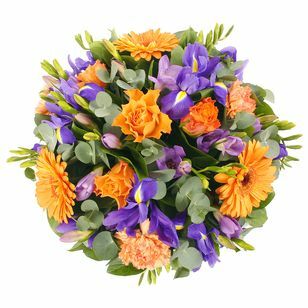 If you’ve ever worked in an office and someone has received flowers, you can normally tell because they will always get comments and interest. 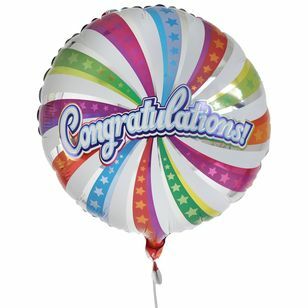 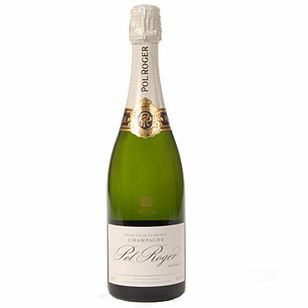 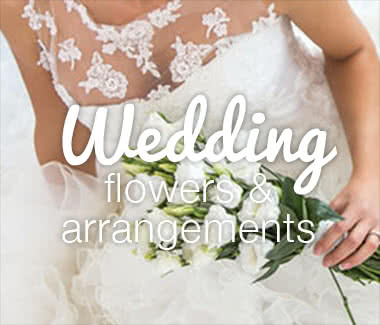 We have a number of additional items you can add to your bouquet to help the recipient celebrate in style, including congratulation balloons, cards and a bottle of champagne or prosecco. 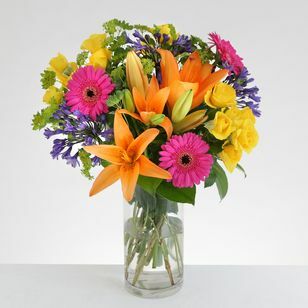 So, be spontaneous and send some beautiful congratulations flowers!